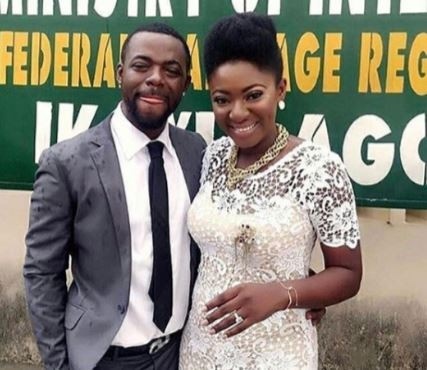 Yvonne Jegede's ex-husband, Olakunle 'Abounce' Fawole has refused to say anything about what led to the crisis in his marriage. Even when a fan prodded the actor to get a reaction, he met a brick wall. The actress with a 16-year-old career revealed that she moved out of her matrimonial home 3 months after she got pregnant. However, Jegede said she never cheated on her husband.